The collaboration brought together Cobra’s golf technology and the aerodynamic engineering expertise of luxury carmaker Ferrari according to a statement from Cobra Puma. 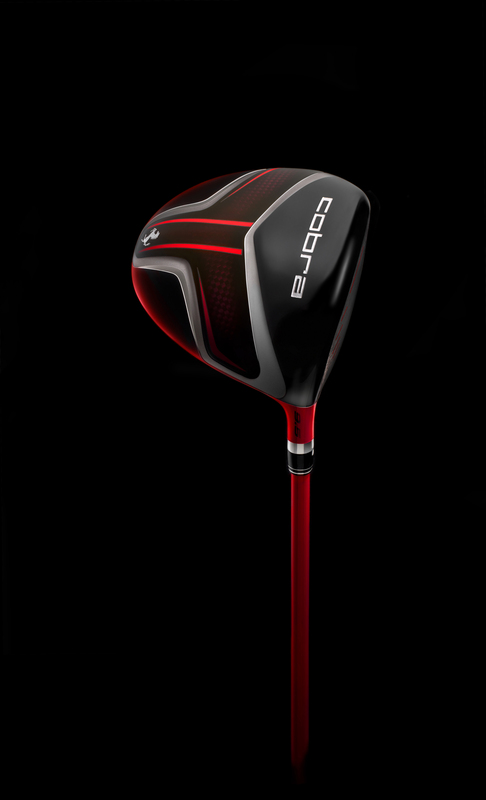 The Cobra Ferrari driver started as the well known ZL Encore with shape changes from Ferrari engineers to increase clubhead speed by reducing the head’s drag coefficient. 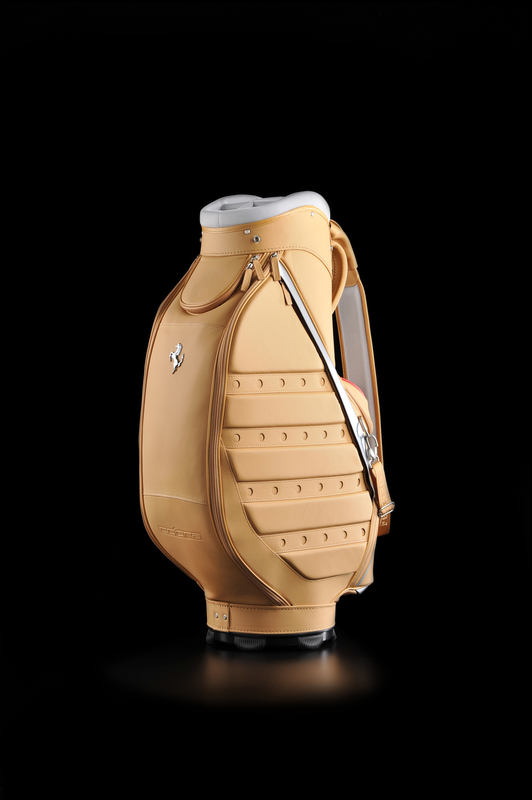 This was accomplished by modifying the radii of the clubface perimeter, making the sole smoother and by raising the head’s rear for better air flow. 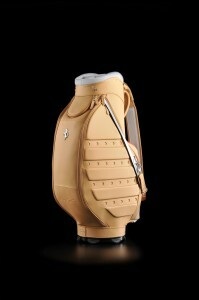 The Ferrari Golf Collection also includes apparel footwear and accessories and will be available in July at select golf retailers, Ferrari Stores and high end retailers. a﻿ great way to keep your left arm sthrigat is to take the club back with just your right arm.This will pull the left sthrigat with a nice natural and flexible feel.Your left arm will also attach nicely to your chest with this move and everything falls nicely into place,a very connected feel without being rigid.Check Lynn Blake TGM.